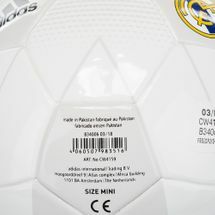 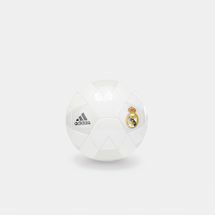 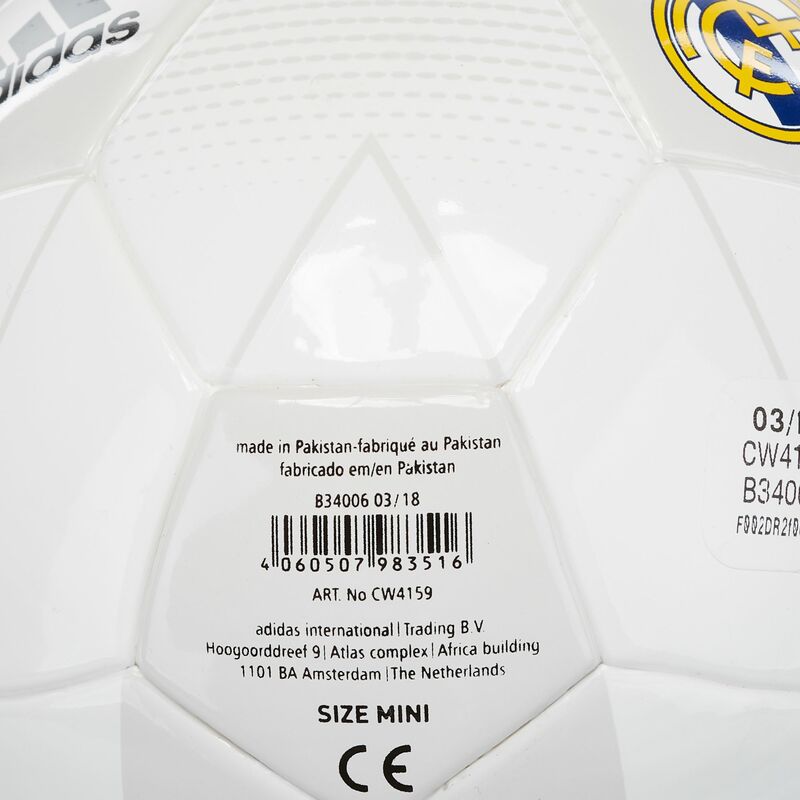 Build up your offensive strategy with the official 2018-2019 adidas Real Madrid Mini Football for men. 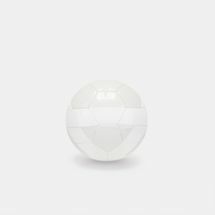 The sturdy ball features a machine stitched construction and rubber injection-molded cover to withstand the rigors of continuous training drills. 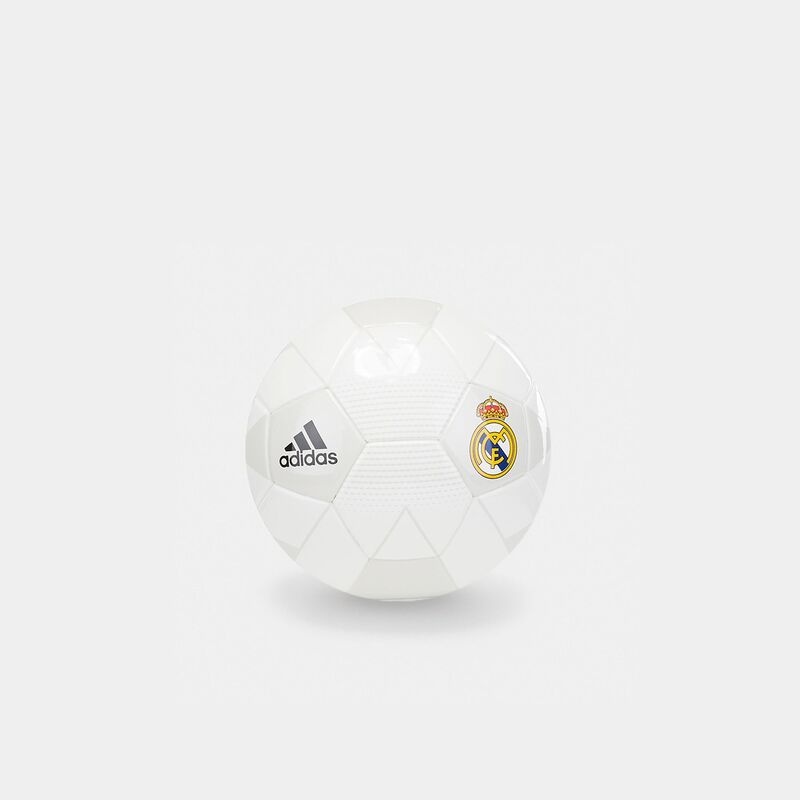 The Real Madrid crest and Adidas logo make sure that you are always ready to roll stylishly into action.